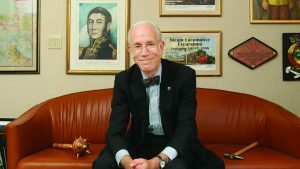 A substantial donation to Operation Lifesaver, Inc. (OLI) from the Posner Foundation of Pittsburgh, Pa., will go a long way toward assisting the non-for-profit organization with its railroad public safety initiatives. 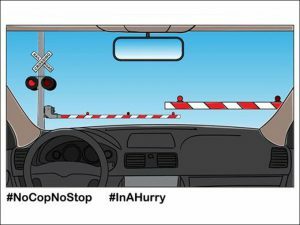 WASHINGTON – The Department of Transportation and Federal Railroad Administration are sounding an urgent warning about grade crossing safety, and asking the industry to collaborate on improvements. 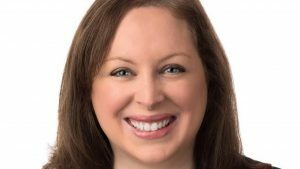 Operation Lifesaver, the national rail safety education organization, has hired Jessica Puchala as director of communications and marketing. Operation Lifesaver, Inc., organizations in 16 states have been awarded grants that will be used to fund a variety of crossing safety and trespass prevention education efforts. 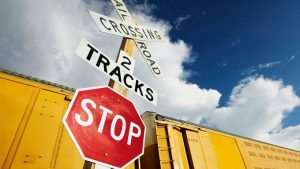 Operation Lifesaver, Inc. Interim President Wende Corcoran announced new State Coordinators for the nonprofit rail safety education organization in three states. 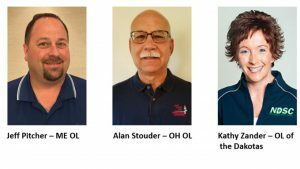 Jeffrey Pitcher now leads Maine Operation Lifesaver (ME OL); Alan Stouder leads Ohio Operation Lifesaver (OH OL); and Kathy Zander is Operation Lifesaver of the Dakotas (ND/SD) leader. 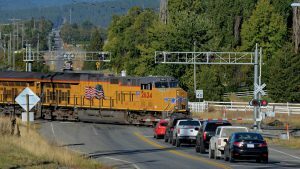 Forty-five years of Gem State safety effort is reaffirmed by crew members and state troopers climbing aboard a pair of Union Pacific locomotives at Coeur d’Alene Junction, Idaho, on the morning of Sept. 13, 2017. Operation Lifesaver, Inc. (OLI) has released new videos to educate young adults about the dangers of loitering near trains and tracks. 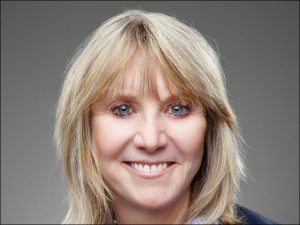 Dallas Area Rapid Transit (DART) has named Operation Lifesaver, Inc., President Bonnie Murphy as Vice President Commuter Rail & Railroad Management. Murphy will complete her term with non-profit OLI Nov. 1. 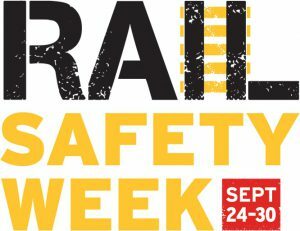 Jacksonville-based CSX this week is partnering with Operation Lifesaver and the rail industry on Rail Safety Week Sept. 25-30, to raise public awareness about how to be safe around railroad tracks. 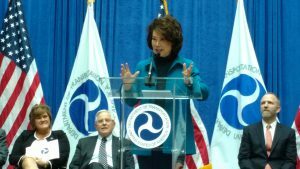 Bonnie Murphy, a former commuter rail executive and Federal Railroad Administration (FRA) official, will become President and CEO of Operation Lifesaver, Inc. (OLI) in late January, OLI Board Chair Bill Barringer announced Jan. 5, 2016.